Having visited us a couple of years ago, Chris Baker did not dwell overlong on the description of his telescope five thousand feet up in the mountains of Spain. 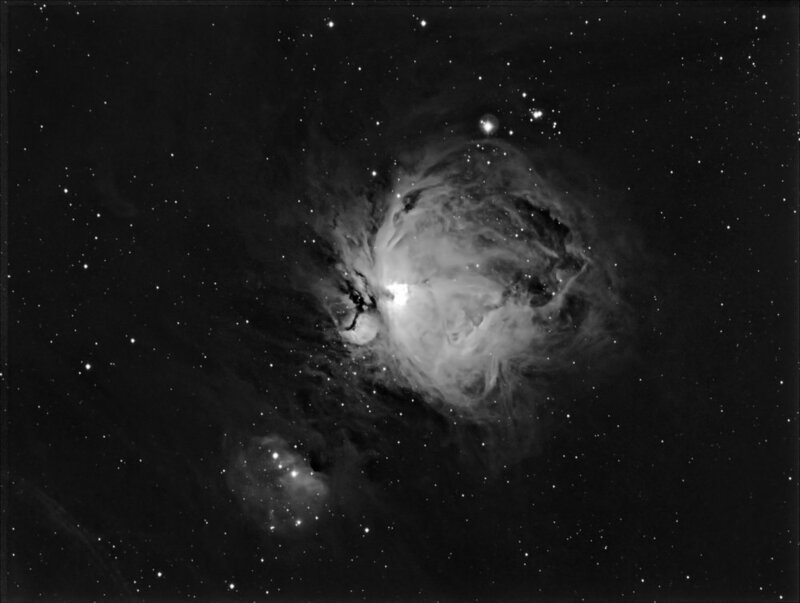 He is an early pioneer of remote astro-imaging, having available over 2000 hours of imaging time available each year and being able to control, from wherever he is, his 6 inch Takahashi Refractor equipped with a QSI683 CCD camera fitted with eight filters (L, R, G, B, Ha, Hb, SII and OIII). 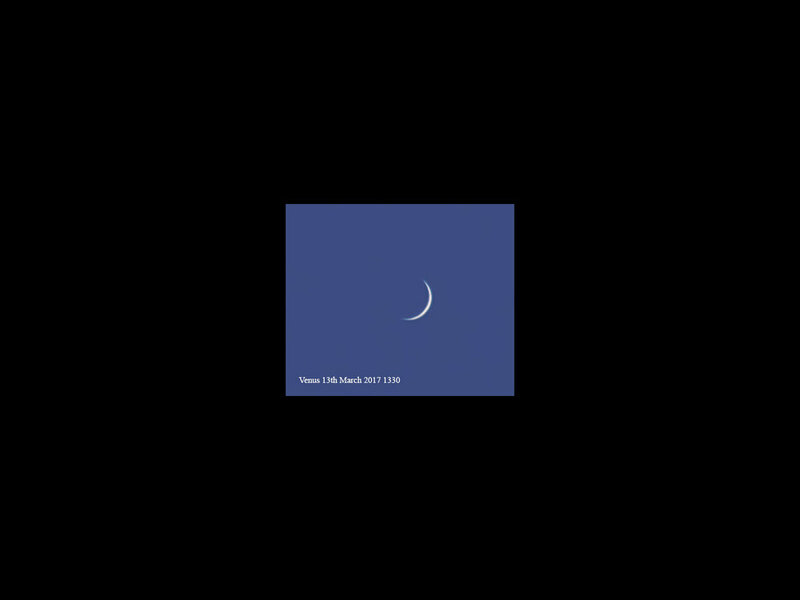 He primarily wanted to show us his images taken over the last few years with this equipment and chose to present them in order of their distance from Earth, illustrating at the same time what was happening on Earth at the time the light left a particular object. Having briefly got past the Solar System (he’s not ashamed to admit he’s not a planetry imager!) the first port of call was the Pleiades, the light from which left 440 years ago, when Elizabeth I was our monarch. 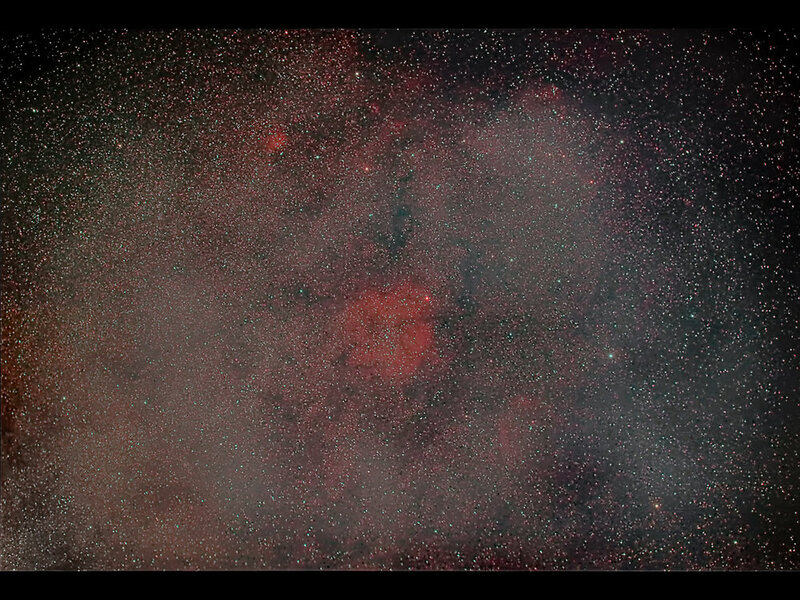 Demonstrating clearly that faint nebulosity surrounding this cluster (achieved by incorporating a Ha image into the blue channel) we knew from the outset what a treat we could expect for the rest of the evening. 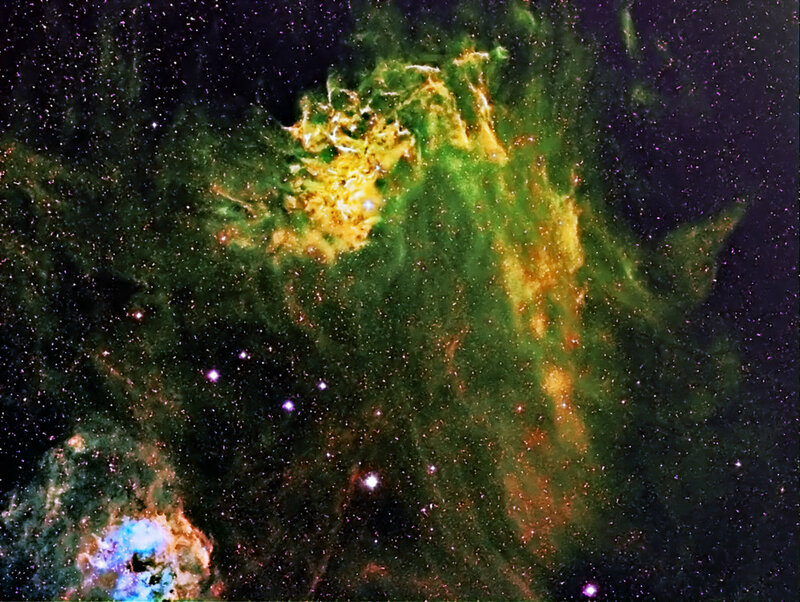 Then followed magnificent images of the Dumbbell Nebula (1,350 ly), part of the Veil Nebula known as Pickering’s Triangle (1,470 ly) the Horsehead and Flame Nebulae (1,500 ly) and the Pelican Nebula (1,800 ly). 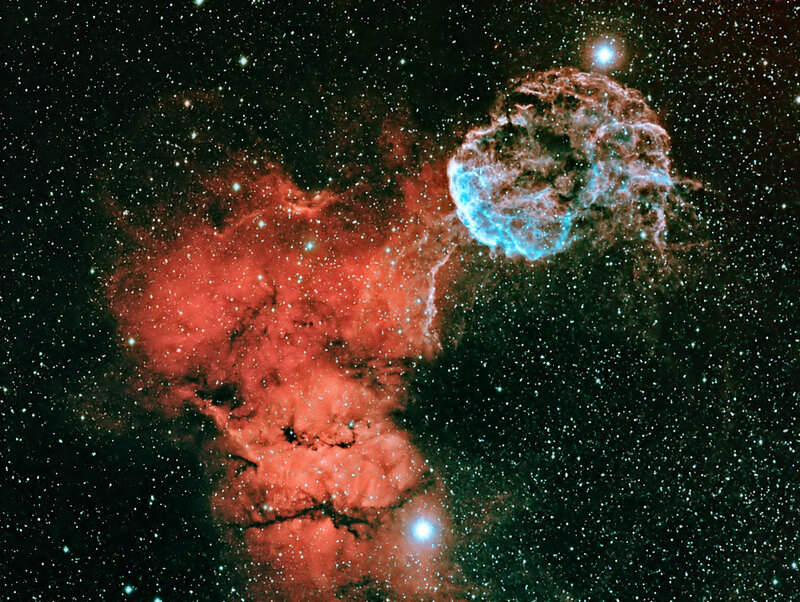 Onwards and outwards we went – the Elephant’s Trunk (2,600 ly), the Cocoon, Crescent and Rosette Nebulae (all about 3,000 ly) and the Bubble Nebula (7,500 ly). Finally, whilst still in the Milky Way, out to stars as old as the galaxy itself, the globular clusters M13 (22,000 ly), M5 (24,460 ly) and M3 (33,900 ly). All fabulous images in gloriously deep colours, with amazing clarity and depth. 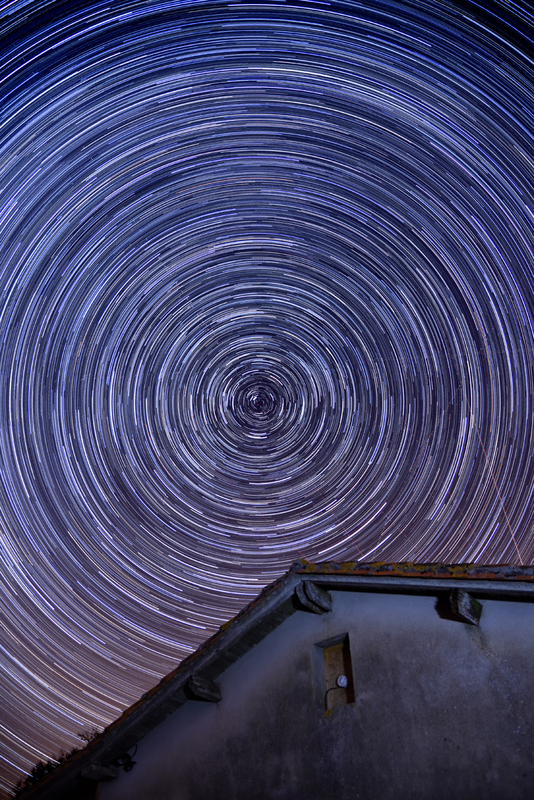 Some of these images involved over 50 hours of exposure! 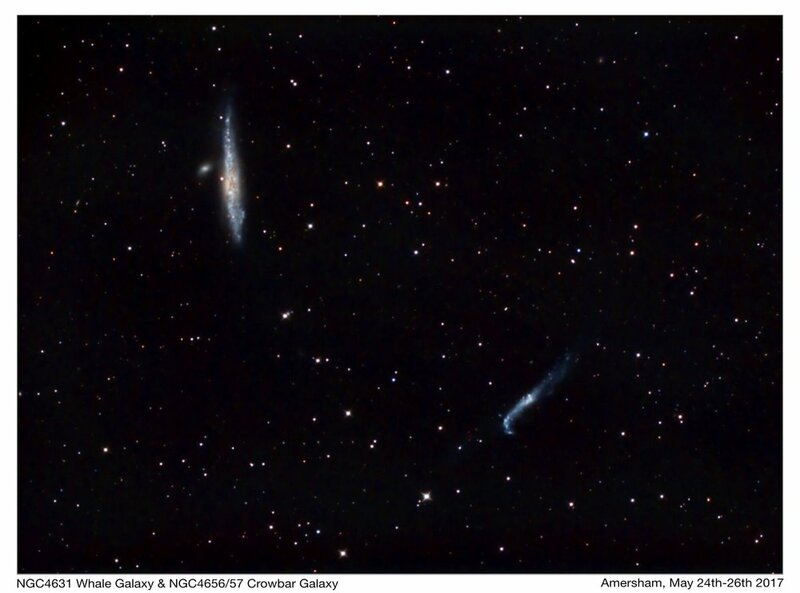 After this of course, a big gap – because we needed to step out to neighbouring galaxies. 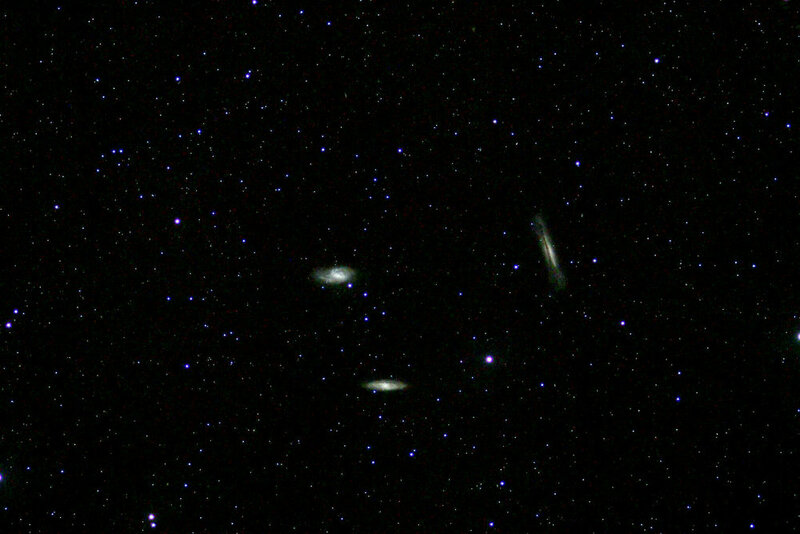 M31 (2.5 mly), M33 (2.7 mly), M51 (23 mly), the Virgo Cluster (65 mly). Finally Chris showed us an image he took of the furthest object in his collection, Abell 2065, a galaxy cluster one billion light years away! With great images, an engaging presentational style and a book of his images available for purchase afterwards for those that wanted, we had a most enjoyable evening. And for all of us aspiring astro-imagers, a clear message – must try harder! 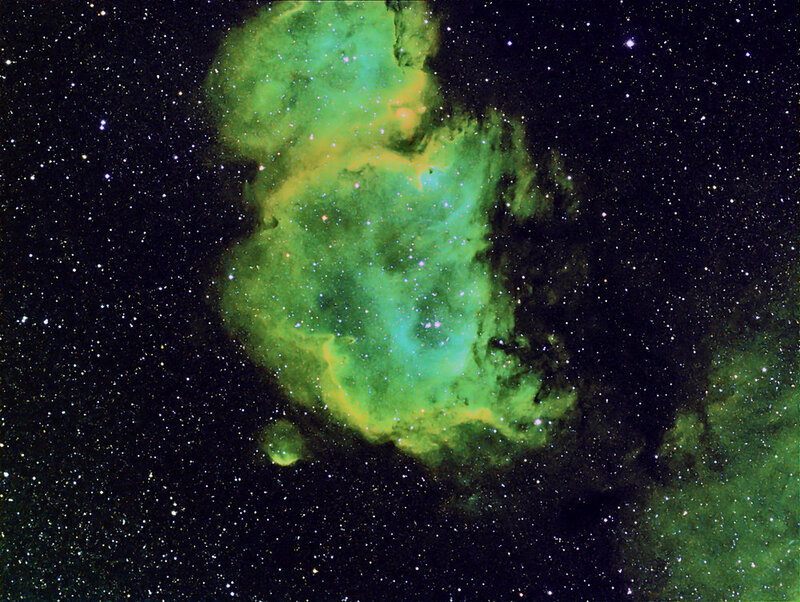 The Society held its annual Astro-imaging Exhibition on 6th July 2017 at Coleshill Village Hall. 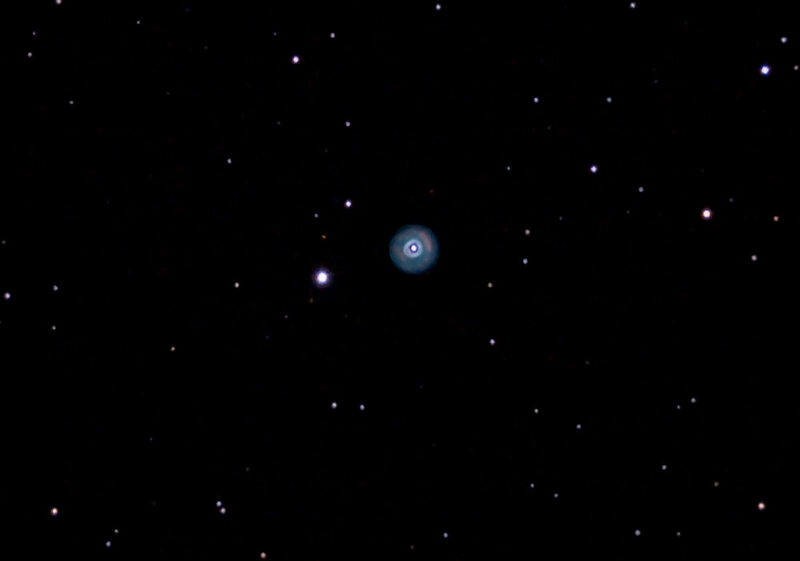 Its purpose is to encourage and develop astro-imaging skills of WAS members through participation, teaching & sharing of techniques among the membership. Almost fifty images were shown on screen with each imager giving details of what the picture was, where and how it was taken and what image processing techniques were employed. And what anastonishingly high quality was achieved! 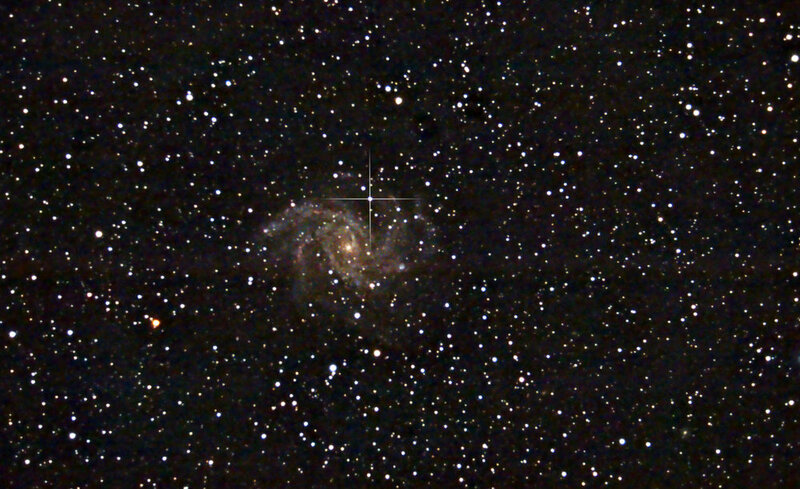 – not only by experienced imagers using state-of-the-art CCD cameras and scopes for deep sky targets, but also by members just embarking on the hobby using more modest equipment. 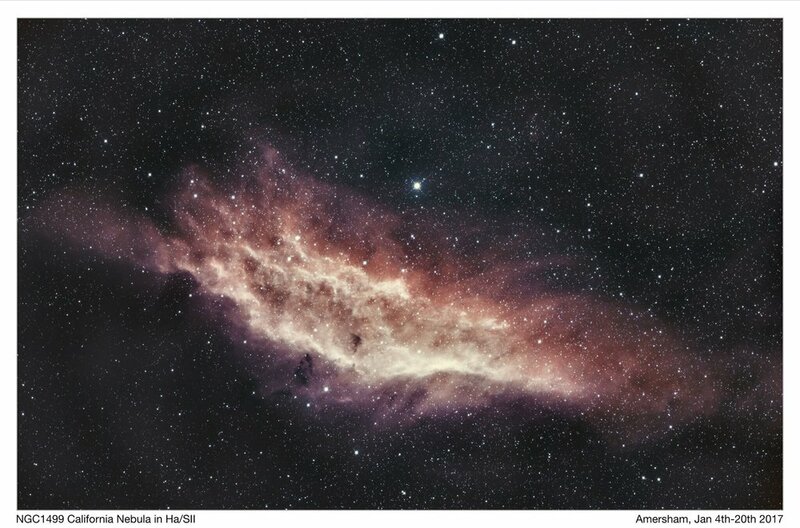 Images included aurora, the Moon and Sun, the planets, nebulae and galaxies. The Society can be extremely proud of the standard of the images shown. We plan to use some of the images to create a 2018 calendar. In the meantime we just await some more clear (and dark) nights to prepare for next year’s exhibition! At our recent Practical Sessions we have covered the basics of capturing video images of the Moon, the Sun and Planets and using software to process good quality images. Now it was time for the Masterclass! 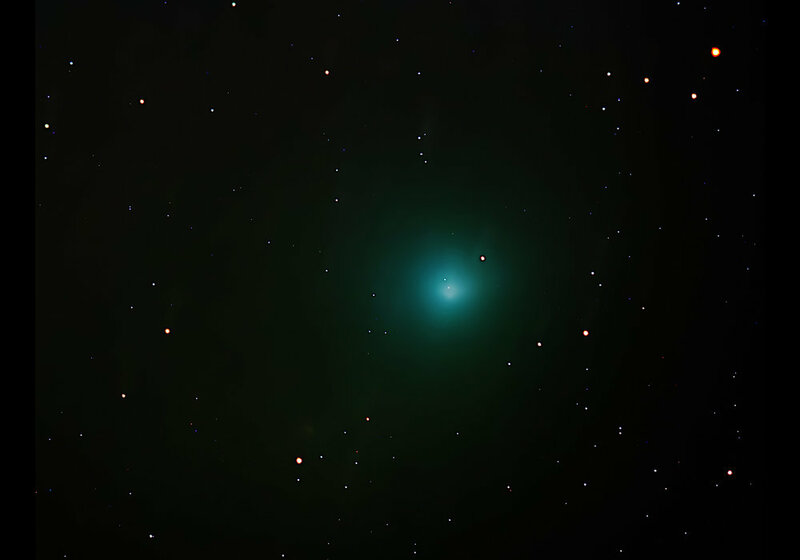 Pete Lawrence has been a presenter on the long running BBC Sky at Night television programme since 2005 and is highly regarded in the world of astrophotography. 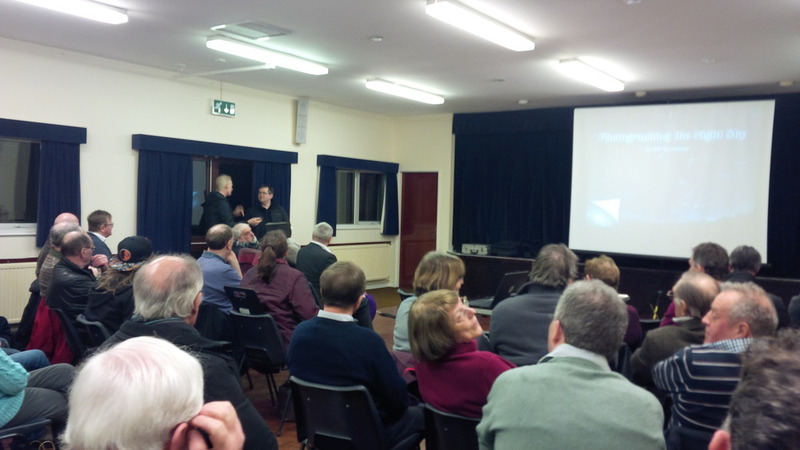 And it’s fitting that Wycombe Astronomical Society can attract such an eminent speaker to help us refine our skills. Of course one could resort to “lucky imaging” – taking that single shot of Jupiter where the seeing is perfect. But in real life we face that enemy of astro-imaging – our atmosphere and its effects on seeing. To overcome this we need to take hundreds or thousands of images and these days high frame rate video cameras are available which make this relatively easy. 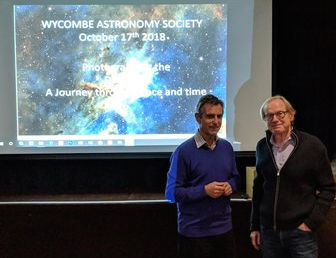 Coupled with (usually free) image processing software, planetary imaging is now well within the capability of amateur astronomers and Mr Lawrence gave us valuable detail on how to get the best results. Collimation, cooling and focus of one’s scope are all critical – so, too, being able to understand the basics of meteorology! We also learned about the pros and cons of mono –v– colour cameras, appropriate focal ratios to employ depending on seeing, the use or otherwise of IR Pass and IR Blocking filters. Finally the ins and outs of frame rates and the number of frames to capture. And then on to image processing. 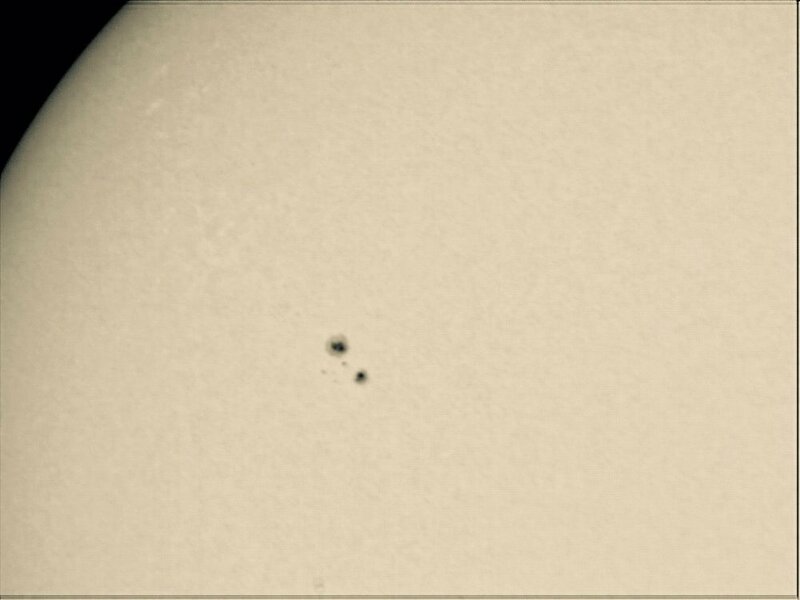 Mr Lawrence favours Autostakkert!2 for analysing, ranking and stacking just the very best frames, then Registax’s Wavelets for image enhancement. He gave a live demonstration of the use of these tools on a Moon video he’d captured, and showed in detail how to bring the best out of the image. He also emphasised there is still a place for Photoshop in the final stages of image processing. Judging by the questions which emerged from our Practical Sessions, answers to which Mr Lawrence ably provided during his talk, there is considerable enthusiasm amongst the members of our Society to improve our imaging techniques. So much so that at least one of our members raced straight home to put them into practice!